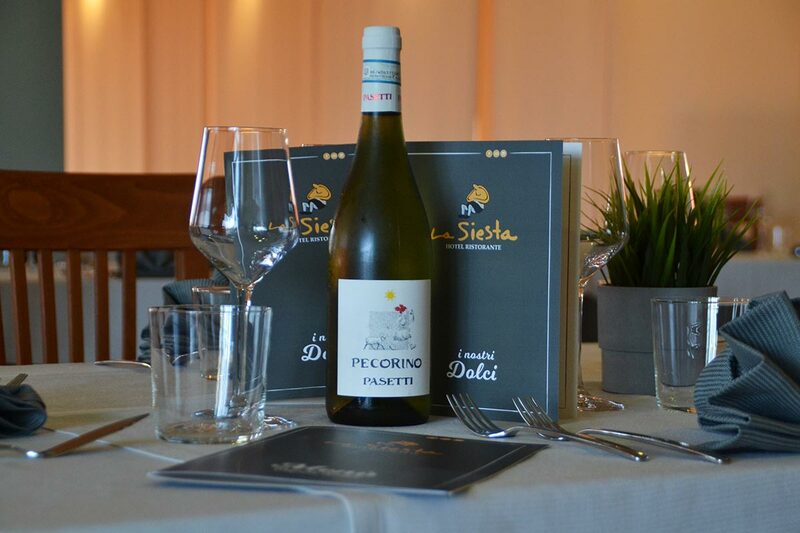 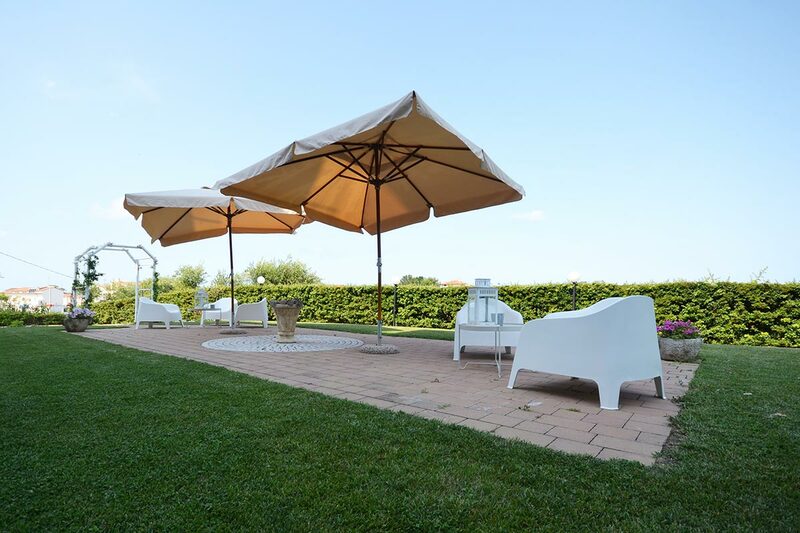 Welcome to the Hotel La Siesta in Torino di Sangro, in the province of Chieti. 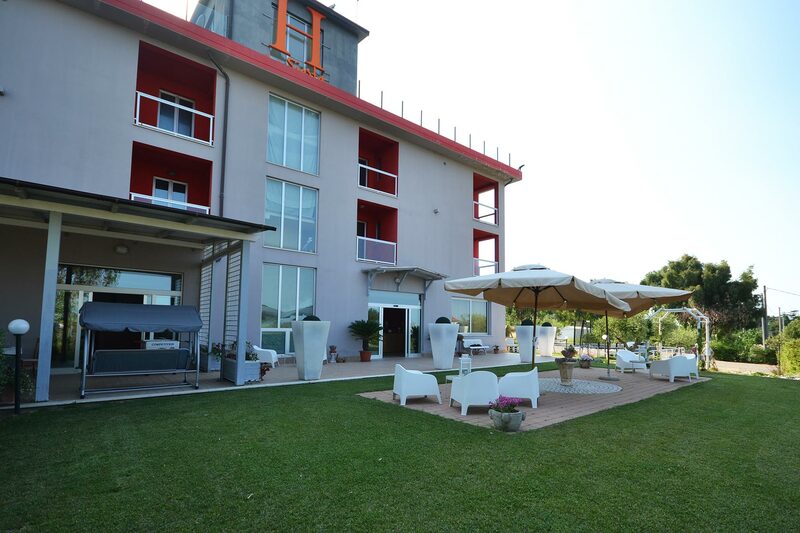 Our hotel is a hymn to the beauty of the surrounding landscape and to the comfort. 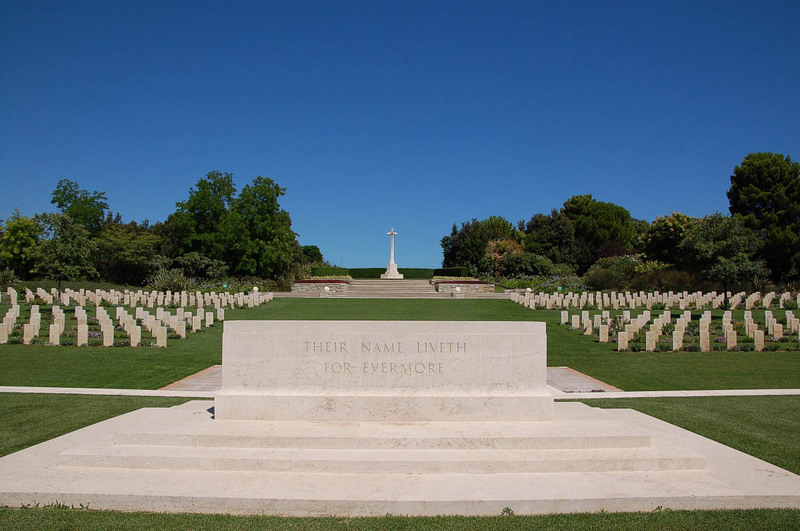 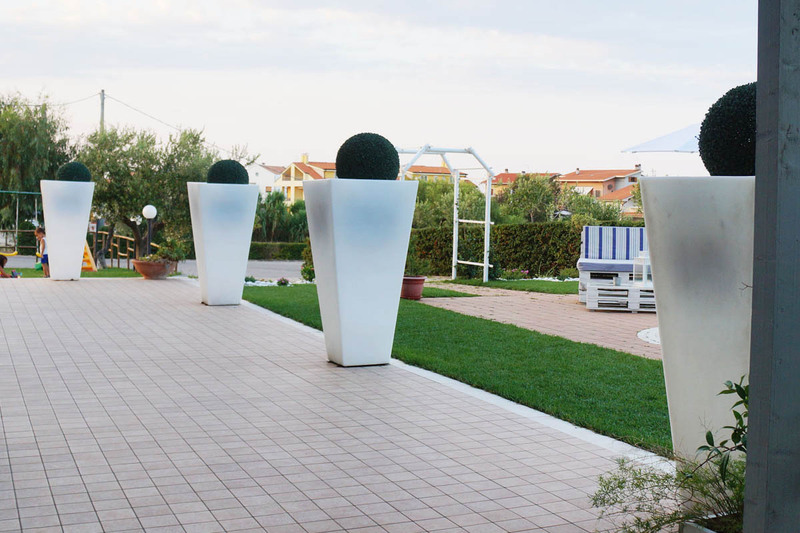 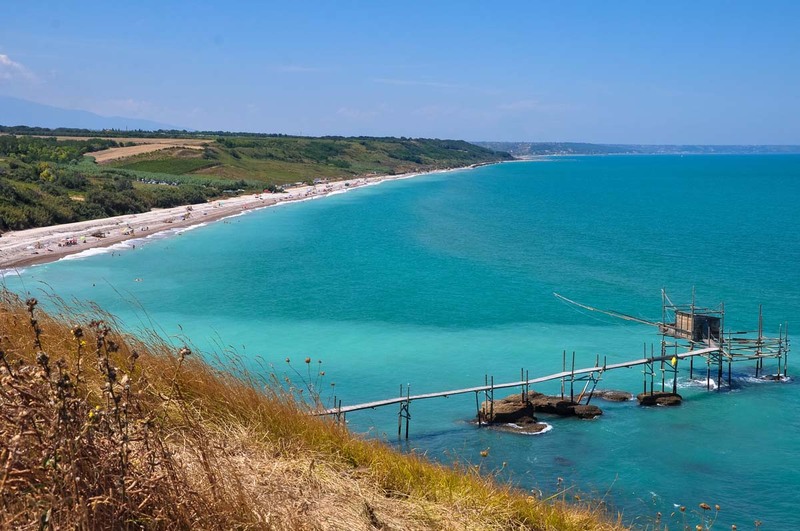 From our hotel you can enjoy a stunning view on the Adriatic Sea, on the hills and tops and you can reach some of the most appreciated bathing cities on the coast, such as Vasto. 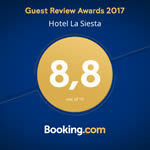 Recently built, the Hotel La Siesta is the ideal place where to spend a pleasant holiday. 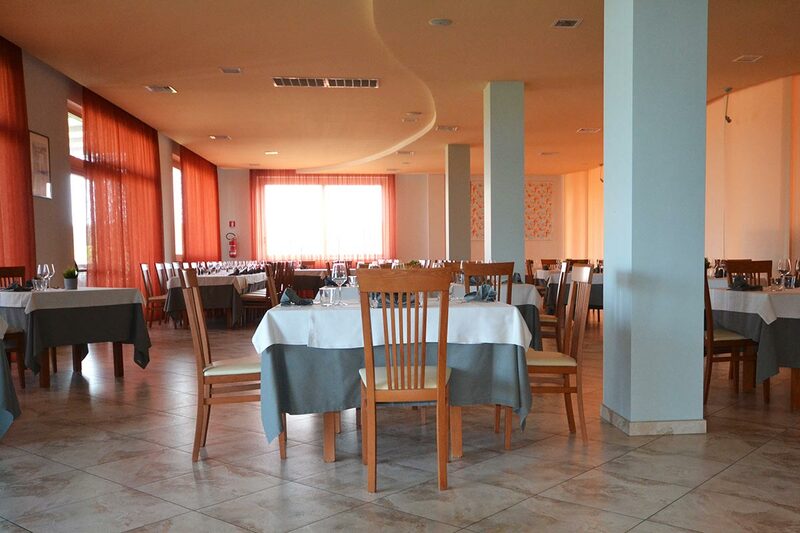 It has also an excellent restaurant and comfortable, well finished rooms. 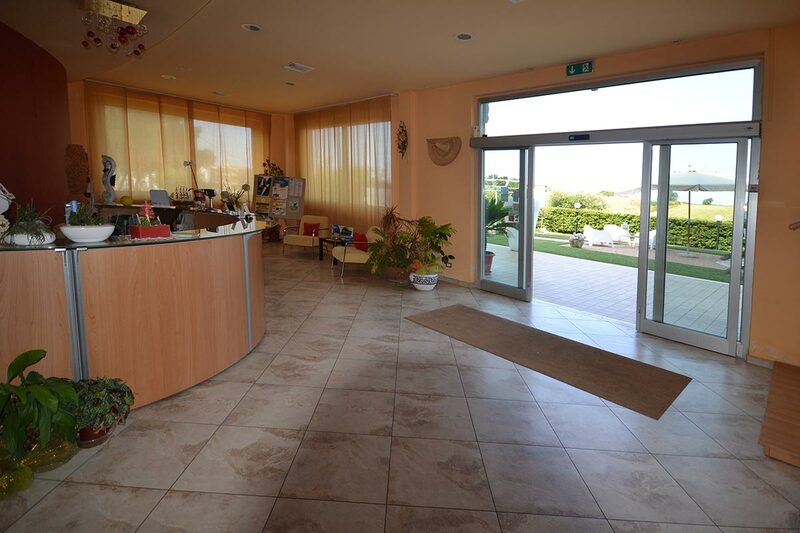 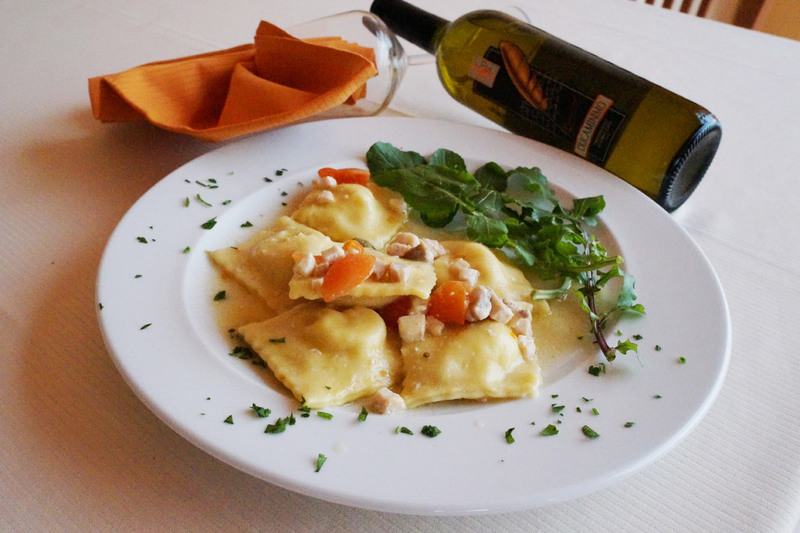 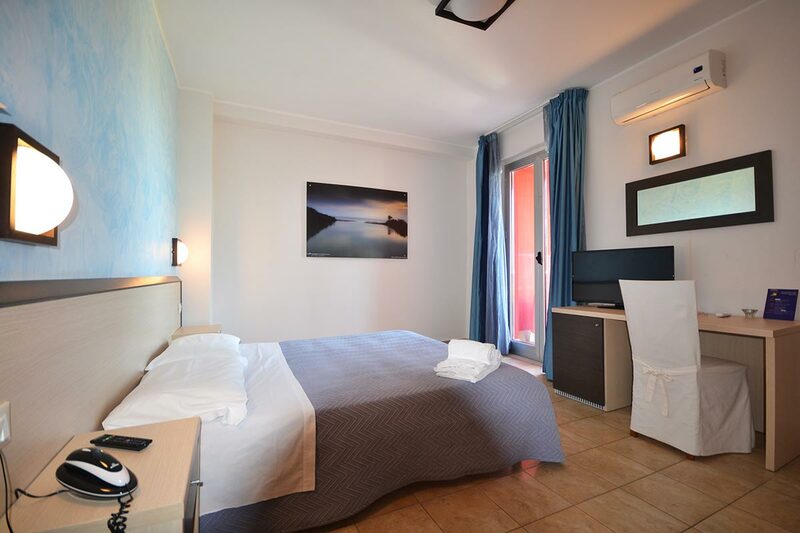 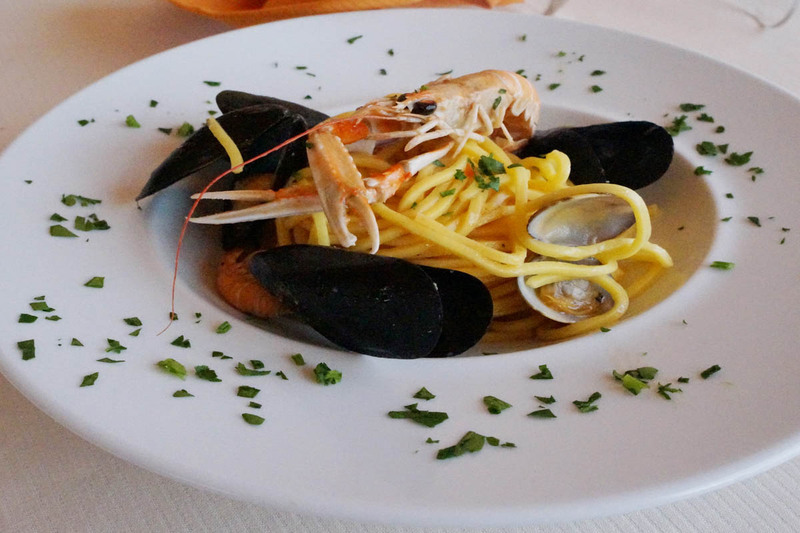 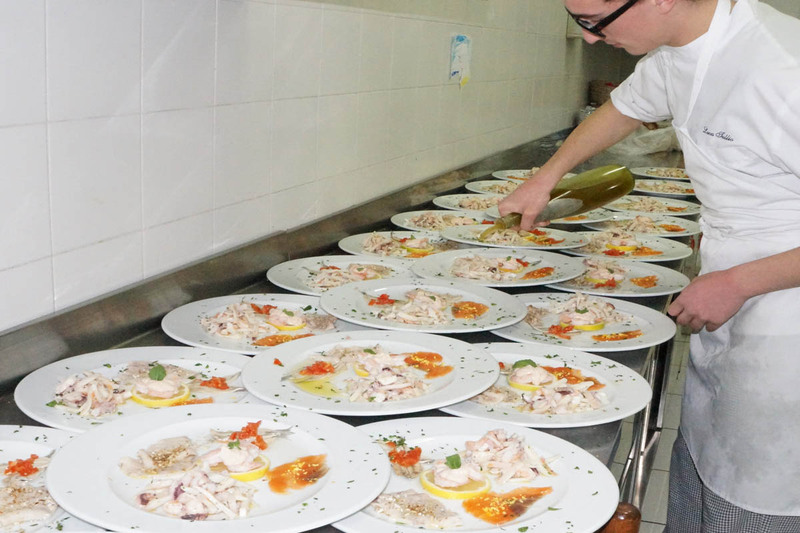 Suitable to satisfy all the needs, the Hotel La Siesta, 2 star between Vasto and Lanciano, can guarantee a quality service, really convenient rates and a comfortable and modern space. 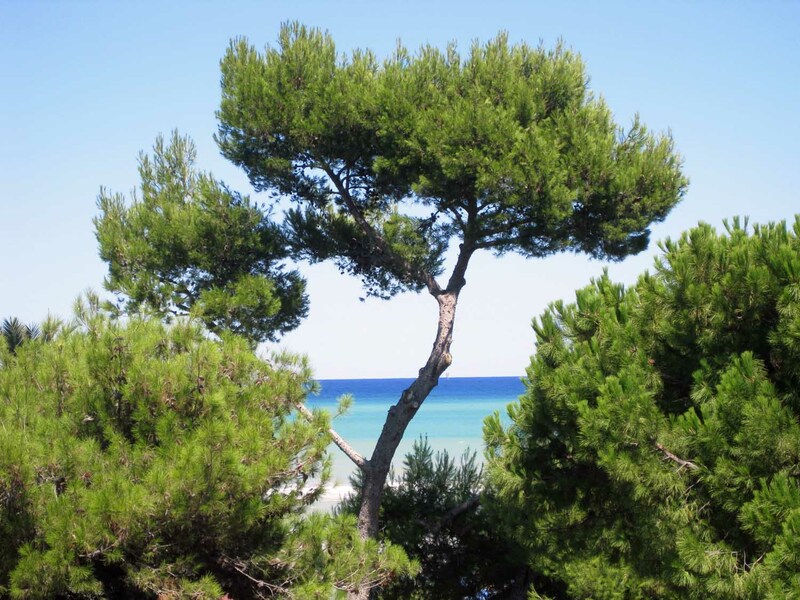 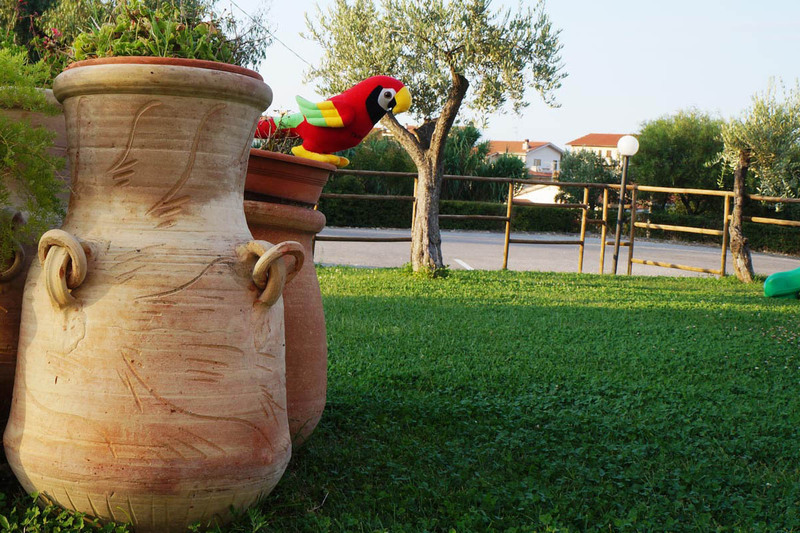 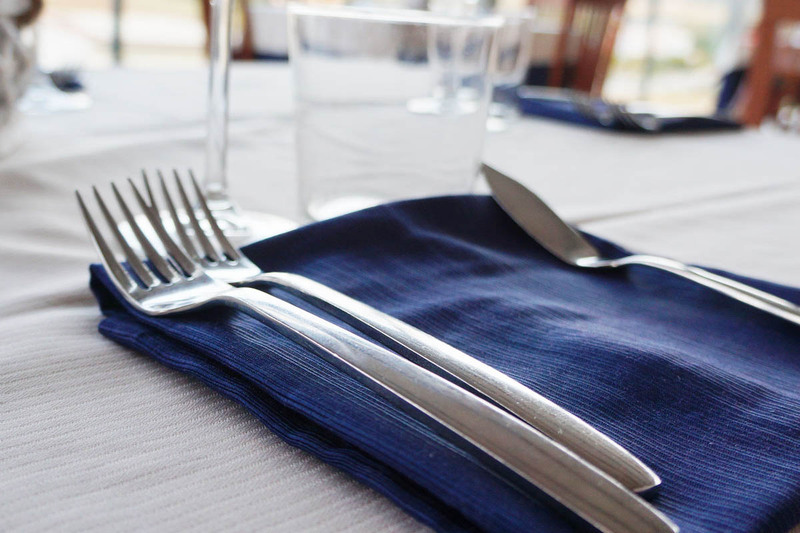 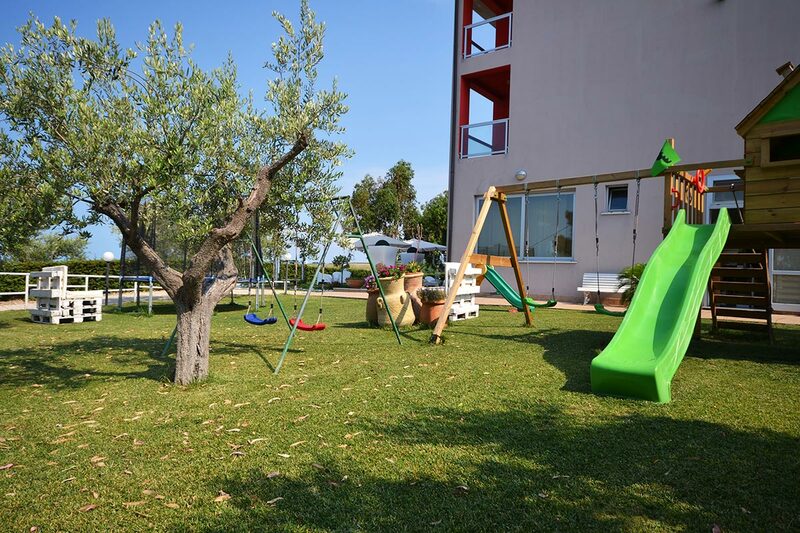 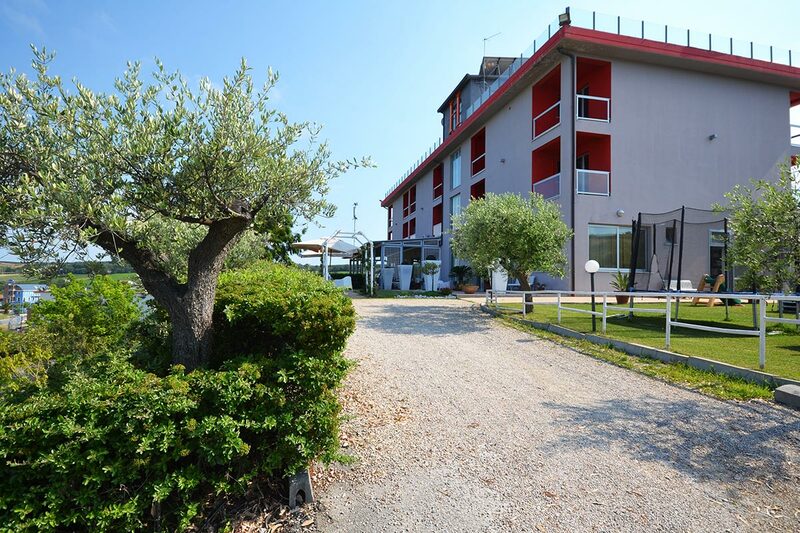 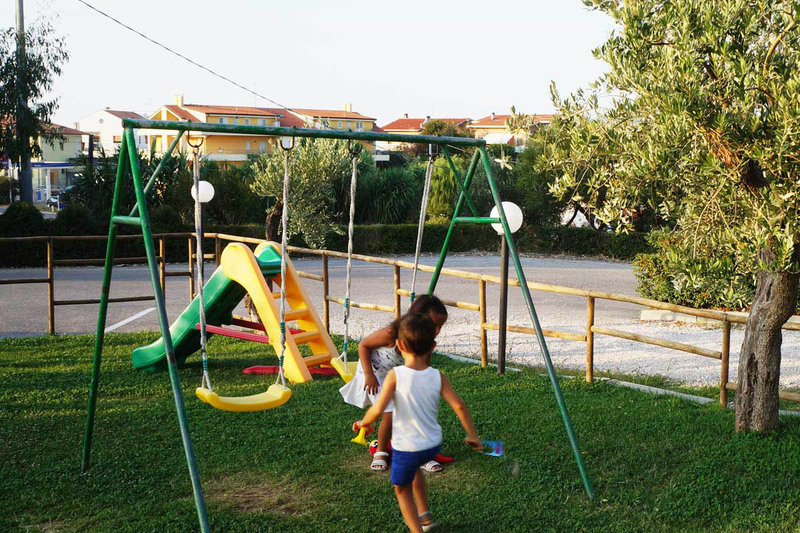 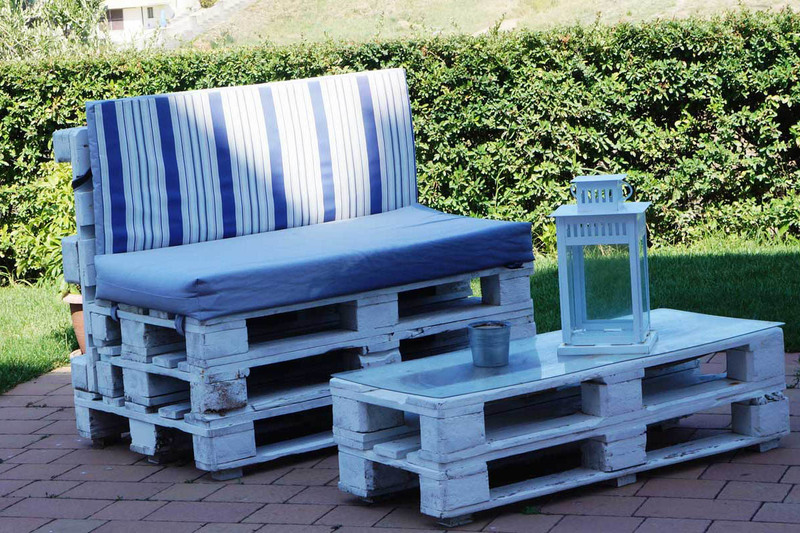 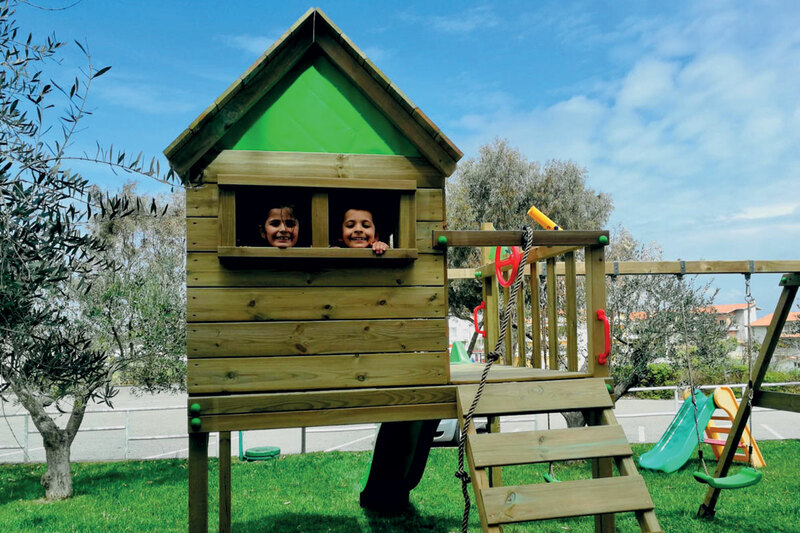 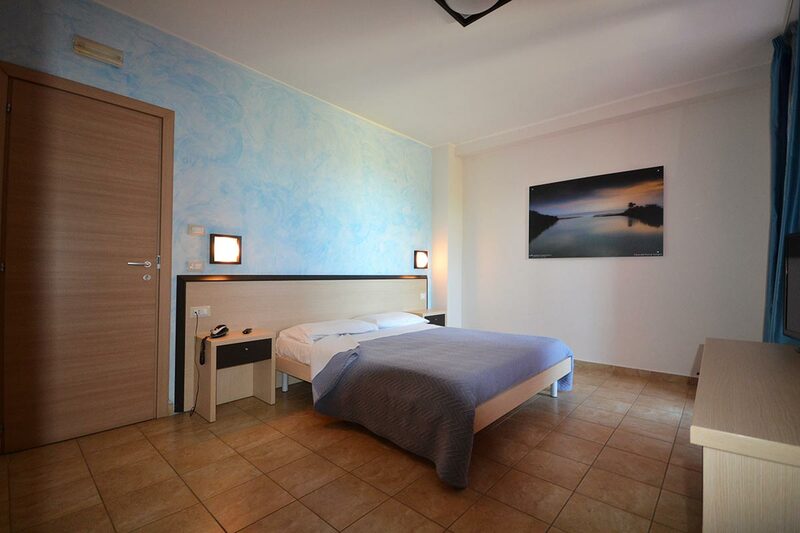 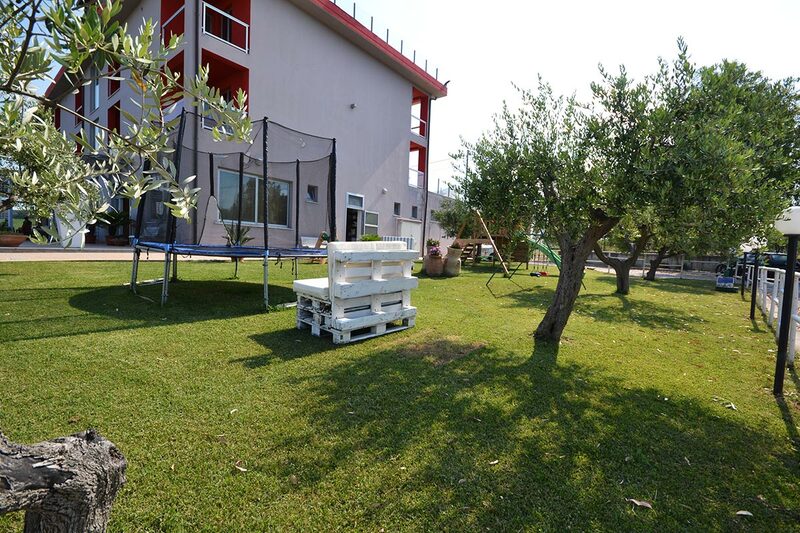 Easy to be reached, the Hotel La Siesta in Torino di Sangro, is along the SS16, right in front of the Adriatic Sea, 400 meters from the Lido delle Morge, perfect above all for your children. 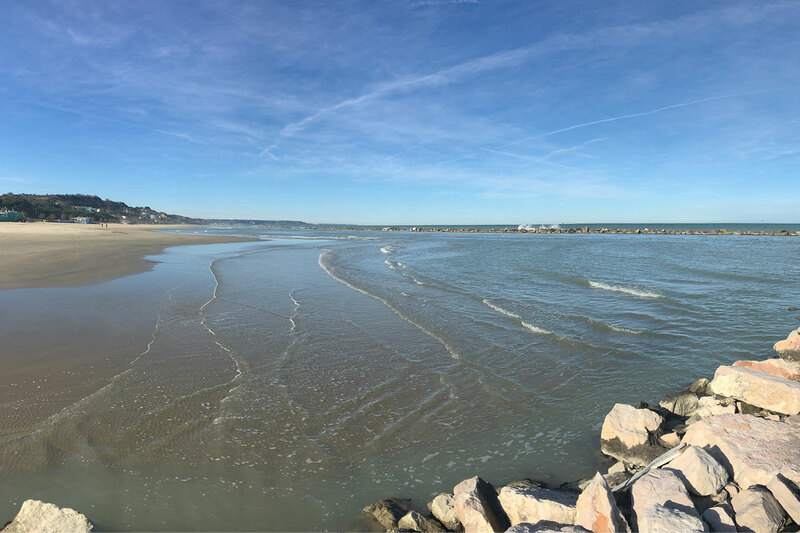 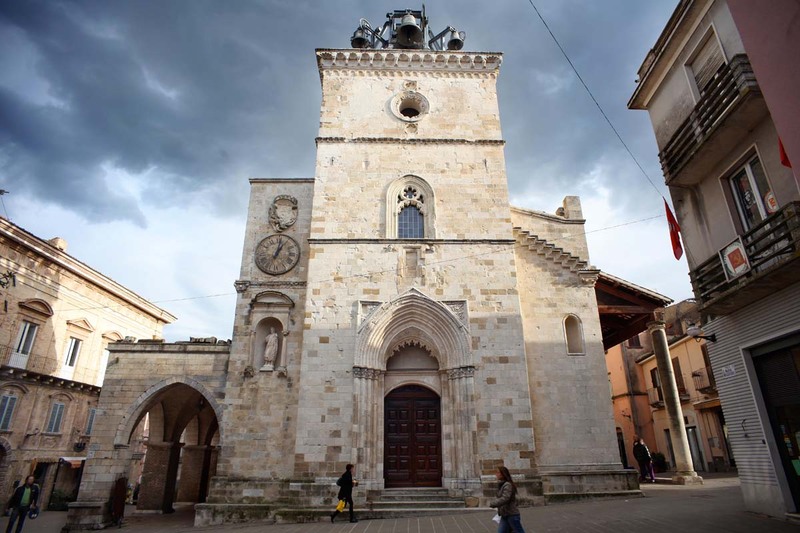 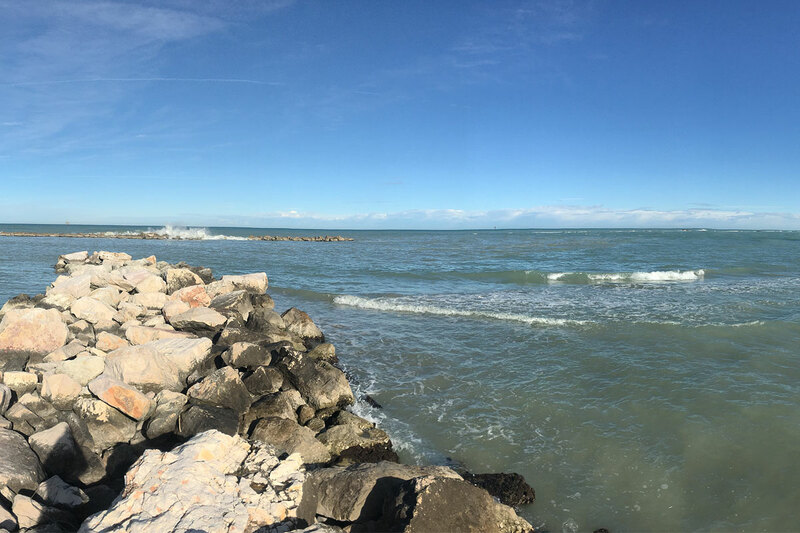 Spend the next holidays at the Hotel La Siesta: contact us now for an estimate or to have more info and book your room, taking also advantage of our special offers… Enjoy the most beautiful sea in the Abruzzo Region!